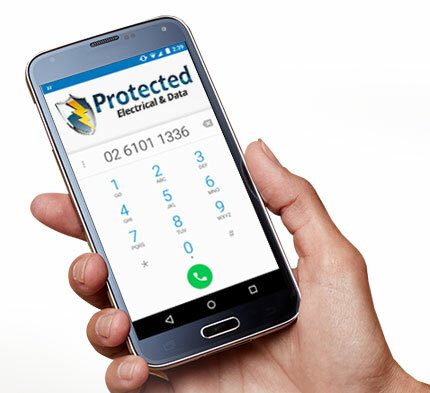 Protected Electrical & Data is a local family owned business servicing Canberra, Queanbeyan and surrounding regions. 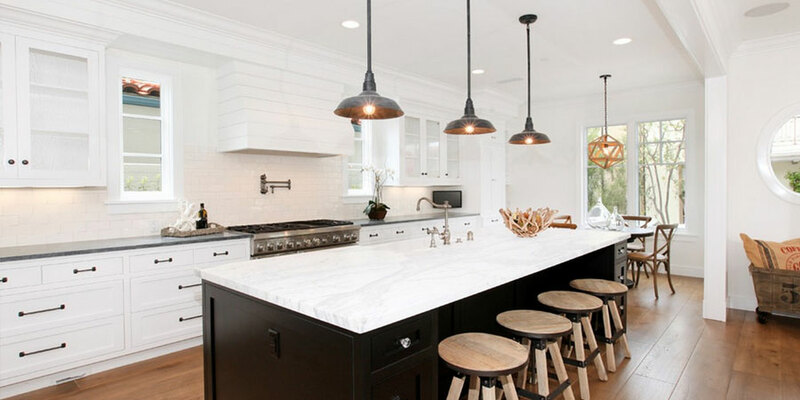 We provide a high quality and reliable service with a focus on safety and attention to detail for your home or business. 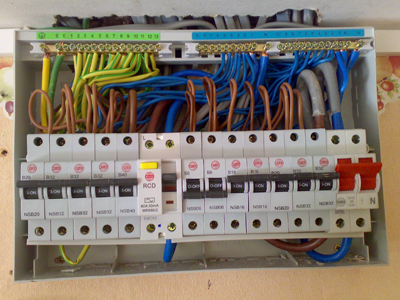 We can cater to all your electrical and data needs whether it be a new installation or an upgrade for your existing. 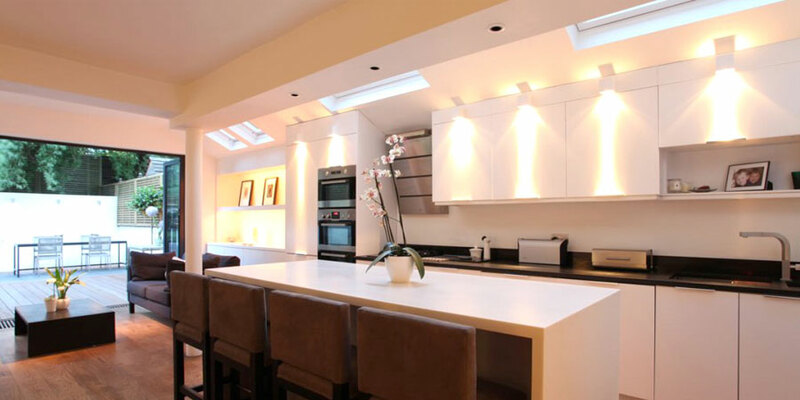 We provide a full range of domestic electrical and data solutions for your home. 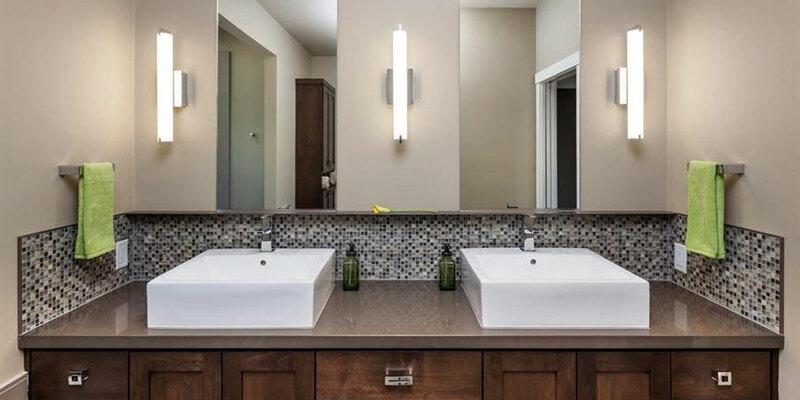 Whether it is new installations or repairs and maintenance, we can advise you on the best solution to improve your property and save you money. 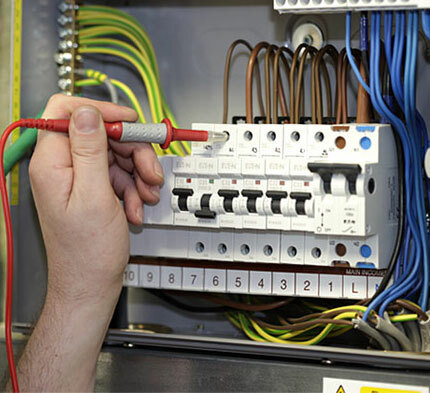 Our tradesmen are experienced with all aspects of residential electrical installations. We pride ourselves on being reliable and customer focused. Professional electrical solutions for your business. 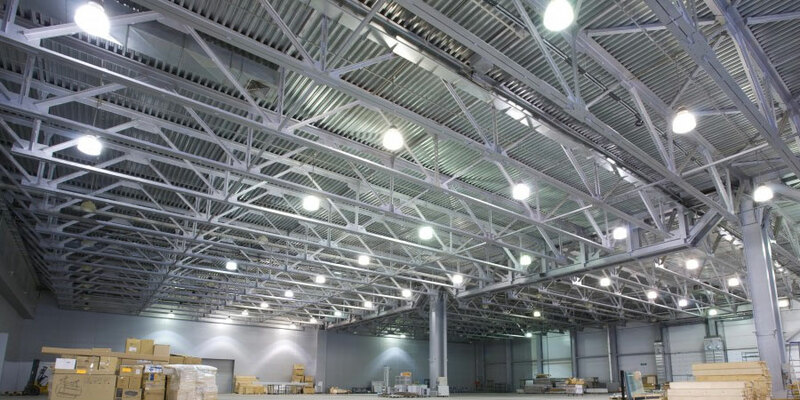 Electrical fit outs for new shops, offices and warehouses or refurbishment of existing premises. For more information about our Electrician Service in Canberra please contact us.